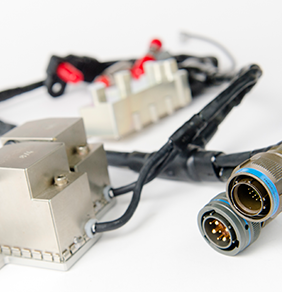 The joining of cables to connectors and each other is normally the natural point of weakness within a cable harness or electrical system but at Phoenix Dynamics we see this as the perfect opportunity for improvement. Our in-house moulding and over-moulding facility provides the ability to reduce cost, reduce weight and reduce the component count all in one step. 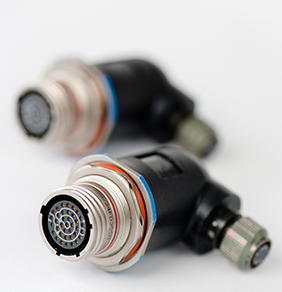 We provide low pressure moulding to protect the key components of an assembly, as well as providing a rugged enhancement to the original connection. With many years’ experience of tooling design we are able to create mouldings that have large design freedom to incorporate clipping, mountings and grips to name a few. 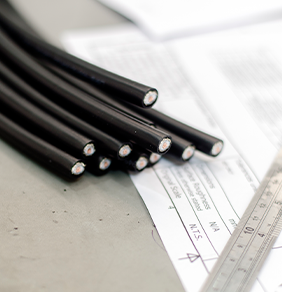 Customers rely on us to provide mouldings from initial design concepts to geometrical precise mouldings that are used to locate, hold and protect cable assemblies. 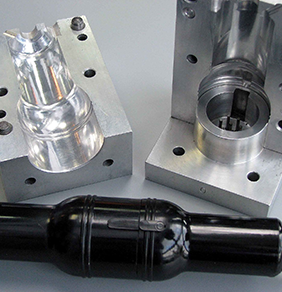 It is the wide range of flexibility that we offer with our low pressure moulding system that means that we can quickly create a sample for testing and then deliver a consistent product through our robust manufacturing processes. This is most appreciated with products that have high complexity and / or are exposed to harsh environments. Combined with the protection that mouldings can provide to PCB’s and other sensitive components, it has become a key offering for many of our customers. “...assist in the delivery of complex customer programmes…"
For projects that are still at the design stage, we provide a comprehensive partnership service, working hand in hand with your team to create excellence. "...built by an experienced team of production operatives..."